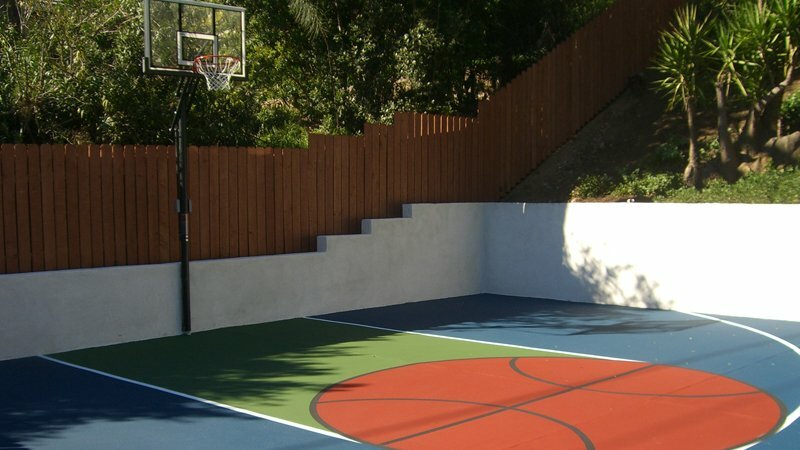 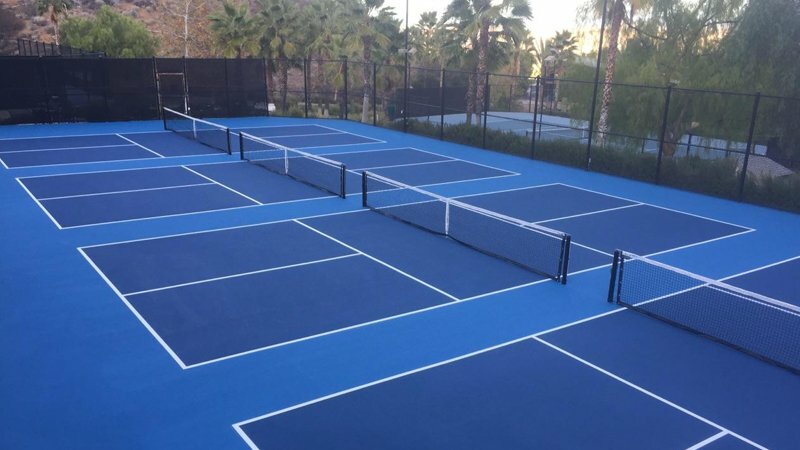 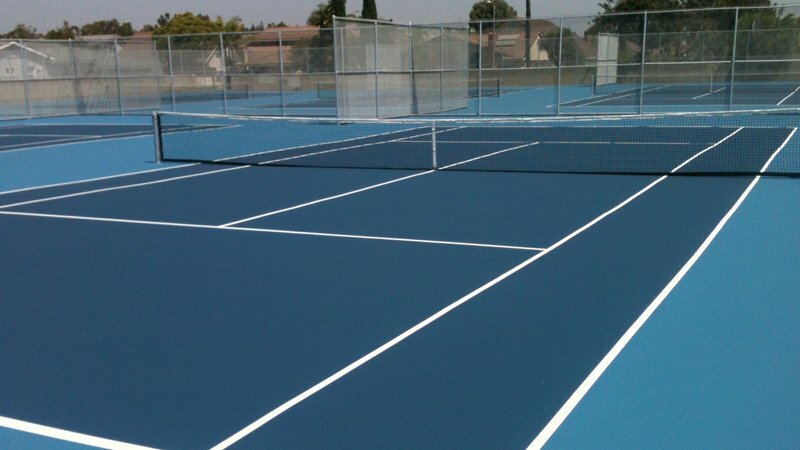 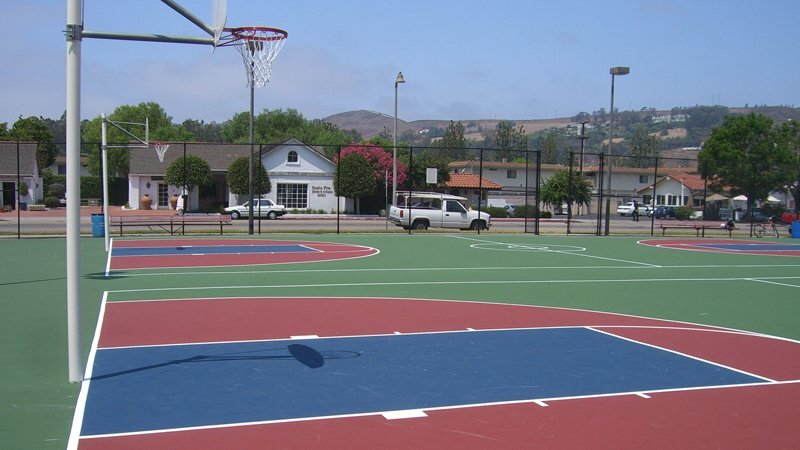 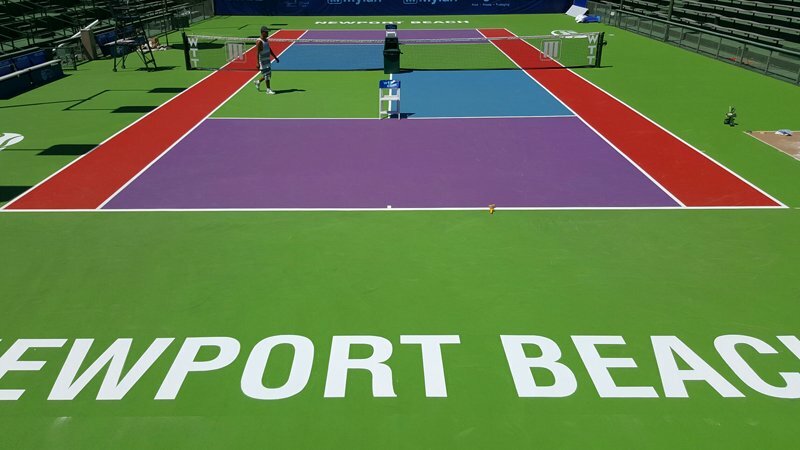 We specializes in construction and surfacing of tennis, pickleball, paddle tennis, basketball courts and other outdoor game courts. 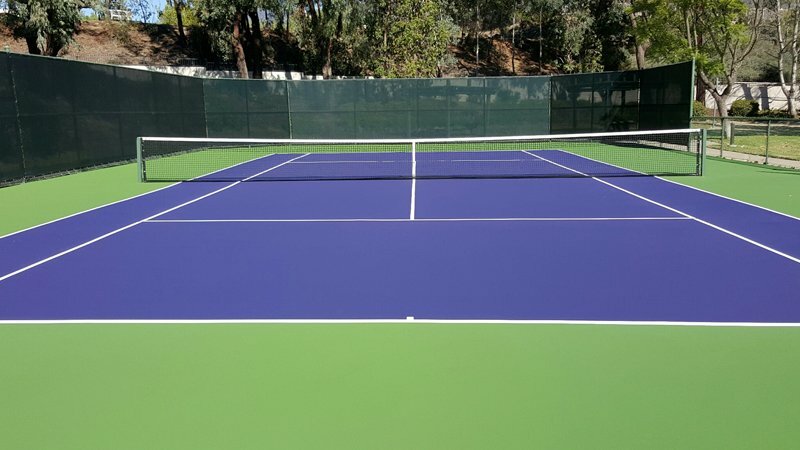 We also provide and install windscreens, nets and offer several court accessories, like ball sweepers, rol-dri’s and waterbrooms. 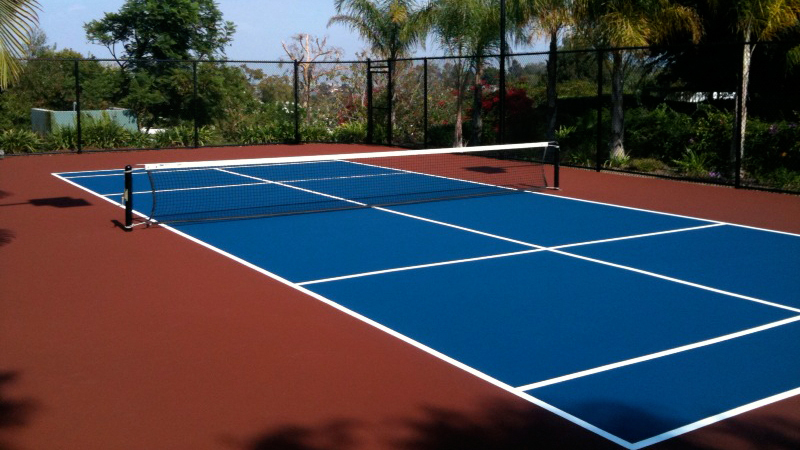 We are located in Anaheim, we have been providing quality workmanship and personal service to all of Southern California for over three decades. 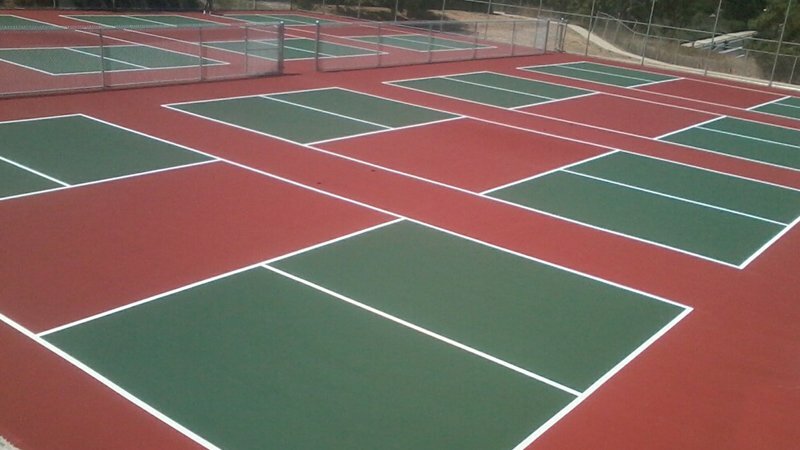 No job is too small; from a simple tennis net installation, basketball and tennis court surfacing to multi-court complexes built from the ground up, we are happy to help you with any project you may have. 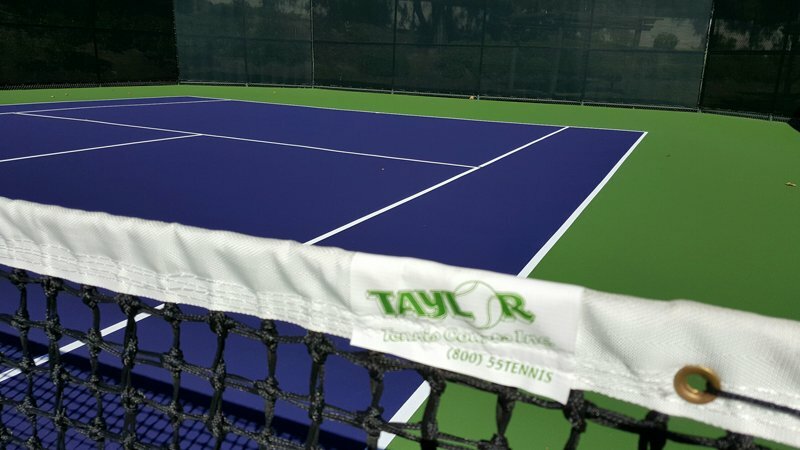 Being family owned with competitive pricing makes Taylor Tennis Courts, Inc. the logical choice to assist you with your improvement goals or construction needs.